There are a number of headaches that IT executives, such as CTOs and CIOs, face in any type of business, including financial services companies. The things that keep these executives up at night involve a number of challenges. Some that stood out from a recent article discussing this very topic are worth mentioning. 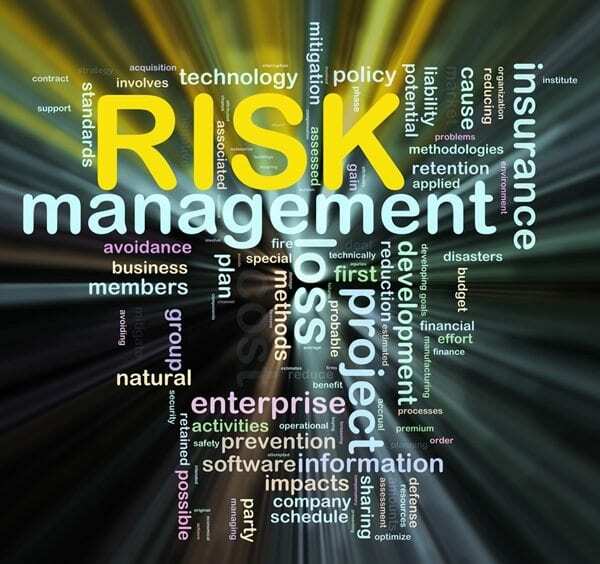 The first challenge on the list that IT executives face is security and risk management. This shouldn’t come as a shocker since we’re in a rapidly evolving threat landscape. Due to the vast number of security risks, IT executives are constantly thinking about the security or their customers’ assets and data; not to mention questioning the security measures that protect their own IP. Since hackers are constantly, and quickly, finding new ways to get inside a network, reevaluating security measures is a constant in the day to day to do of a CIO or CTO. When it comes to a financial service provider it is even more important in this data-driven world to ensure their organization’s systems are operating smoothly, meeting compliance as requirements change and update the technology they use accordingly. Security keeps IT executives up in these types of businesses because they know the minute you think you are secure, you’re not. Security is ever changing and the vulnerabilities that come about require following industry updates and news so that CTOs and CIOs can be prepared, share information with peers and update security measures accordingly. Another top concern for security executives are data breaches. A majority of financial services IT executives feel vulnerable to data threats, and a good portion of these CIOs and CTOs have experienced a data breach on their watch. Even without being breached, failure to assess and respond to a cybersecurity risk can lead to downgrades in regulatory ratings and potential fines by regulatory agencies. What adds to the stress are insider threats. Insider threats require a different type of approach than external risks. Organizations need to do their best to educate employees regarding effective security measures, as well as try their best to instill a culture around security so that it can become second nature for employees to keep data secure. Next on the list of challenges for CTOs and CIOs are cyber ransomware threats. Ransomware is one of the fastest growing security concern around the globe. Since ransom tactics are used to target both individuals and companies worldwide, their potential for damage, like shutting down a network or encrypting an organization’s files until payment is made, are even greater. Ransomware can literally shutdown business operations since it includes taking data and cutting off access to it; not to mention the fact, that even when organizations get that data back, the data has now been compromised. Other challenges IT executives face include the aging of IT infrastructure and IT spending cuts. With this set of circumstances, it makes it that much harder for a CIO or CTO to have the appropriate resources and funding to implement a strong security posture. Instead, security pros end up finding themselves with their hands tied behind their back and can’t move forward in implementing security in a way that really prepares a business for breach. If IT executives of a financial service provider or other type of business want to reduce these types of headaches, they have to address their concerns by doing more than just meeting compliance or adopting security technology. They also need to get the board to understand the business value behind security. Any challenge is an opportunity to create a transformation for the better; it’s only a matter of finding a way to bring about the change you want to see. When it comes to data security, it’s getting harder and harder to keep it on the sidelines. IT executives know that it is something organizations need to take seriously if they’re going to stay in business. Uncooperative leadership won’t help the CIO or CTO keep their job if breach occurs. The best thing to do is to make the right decisions and get help if you don’t know what those next steps involve. If you’re worried about security and how to get on track with it, give us a call. We’re here to help. Schedule your free data security consultation!